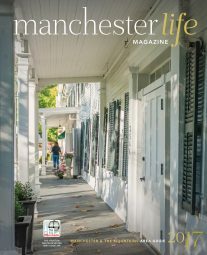 Mountain Media publications showcase the communities, people and lifestyle of the Manchester and the Mountains area of Southern Vermont. Beautiful photography, editorial of the highest quality, and award-winning design are signatures of Mountain Media publications. 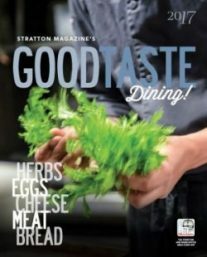 With the addition of a social media and website manager, Mountain Media & Stratton Magazine has a daily presence on Facebook, Twitter, Instagram, and Pinterest to further engage with our audience and promote what’s new with our advertisers. Our newly-redesigned website allows viewers to read our digital edition as well as unique articles which can only be found online. Featuring area activities, dining spots, accommodations, events, and more, this app helps visitors and residents find everything they need during their time in Manchester and the Mountains Users can view a comprehensive events calendar, save their favorite finds, and receive alerts. As a benefit to the advertisers in our publications, a business listing is included in the app. Available on Google Play and the Apple App Store. To further enhance our new design, borderless ads are preferred (with the exception of full page ads). Advertising rates are based on receiving your ad electronically, camera ready; otherwise additional production work including typesetting, scanning, resizing, reverse ads, screens and bleed ads will be charged to the advertiser at prevailing rates. Please name files with YOUR advertiser name and issue date. Please provide crop marks for bleed ads only. All provided photos should be CMYK, 300dpi and sized at 100% when imported into your layout program. All provided photos should be color-corrected and ready for print. 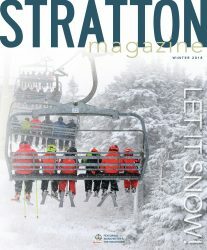 Stratton Magazine is not responsible for the quality of supplied photos and art. The Publisher will not assume responsibility for color ads printed without a provided digital color proof. No cancellations will be accepted after closing date. 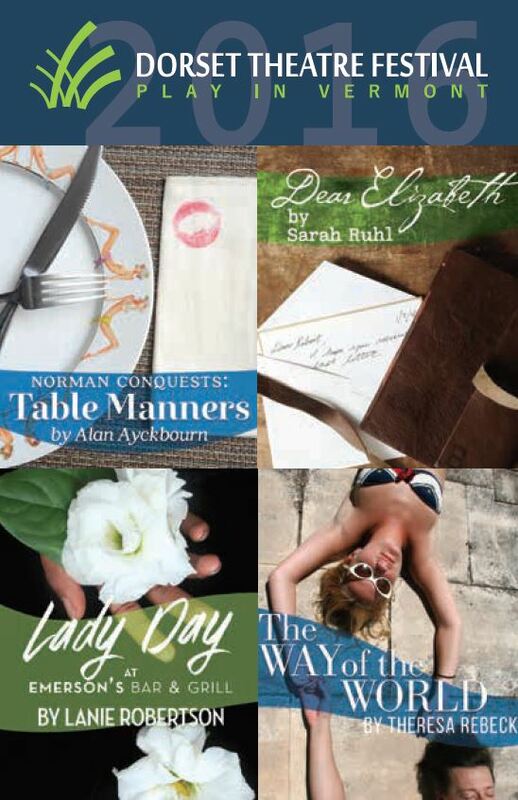 The Publisher reserves the right to reject any and all advertising. All advertising is subject to Publisher’s approval and agreement by the advertiser to indemnify and protect the Publisher from loss or expense on claims and suits based on subject matter of such advertisements. Regarding copy changes, advertisers under contract will have prior ad run unless advertising offices are notified of changes by closing dates. The Publisher assumes no liability for errors in ads or, for any reason, the omission of an advertisement. Liability for errors for which the Publisher may be found legally responsible cannot exceed the cost of the space.